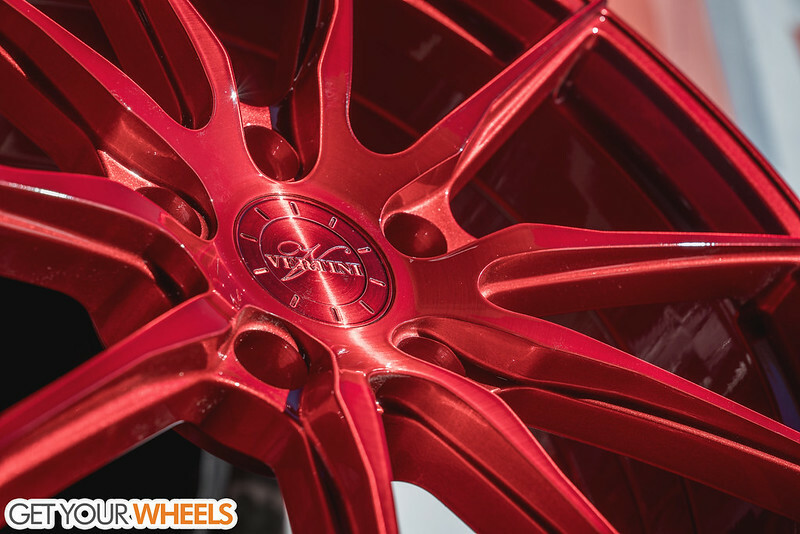 Vertini RF1.1 custom finished to a nice Gloss Brushed Candy Red that you saw a couple posts back! 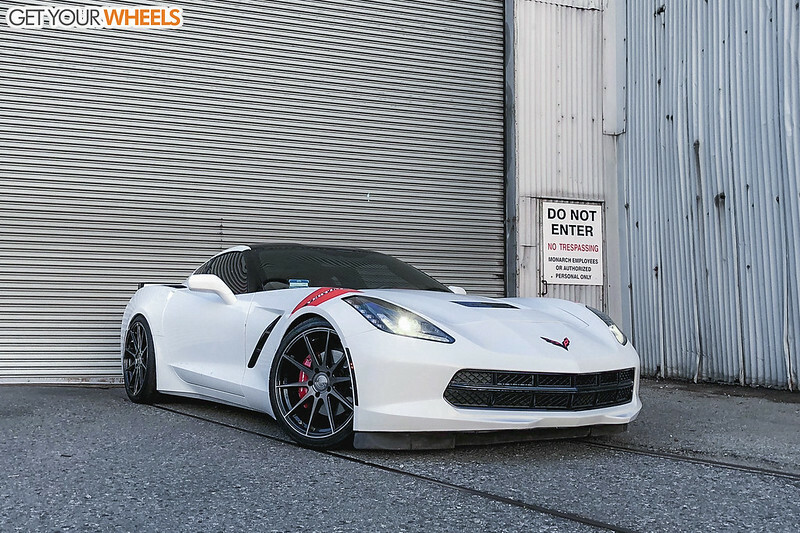 Some more detailed photos for you guys. 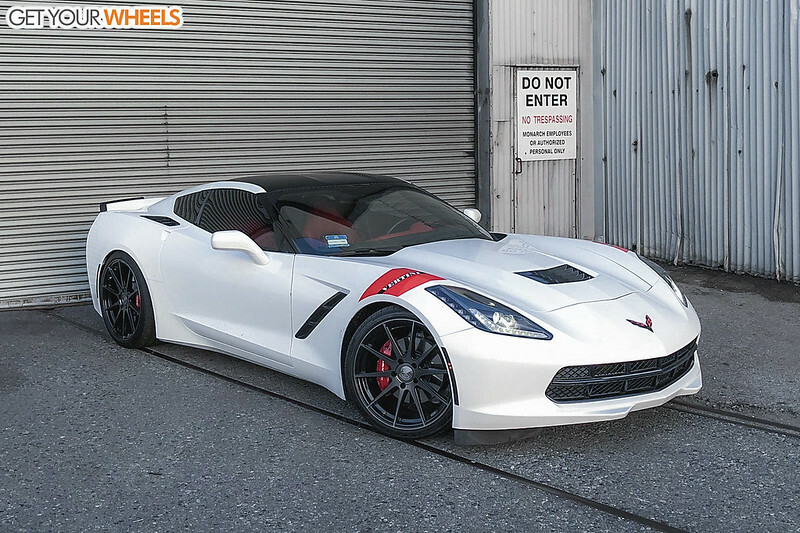 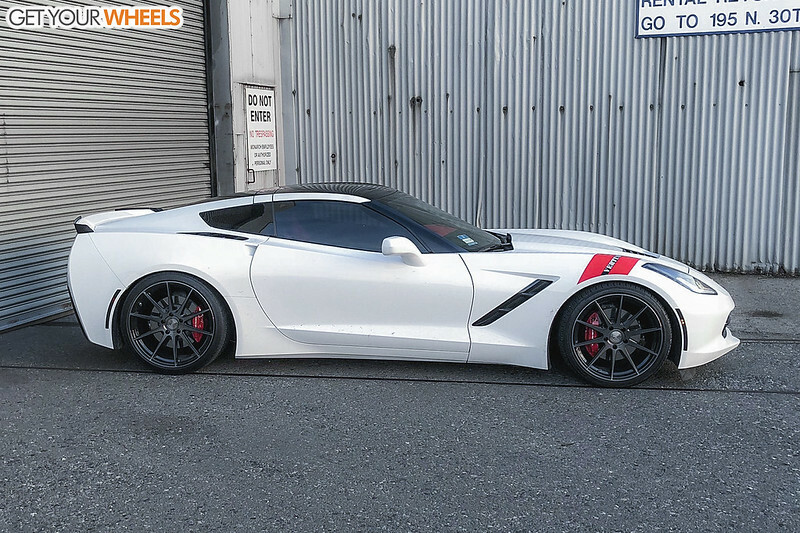 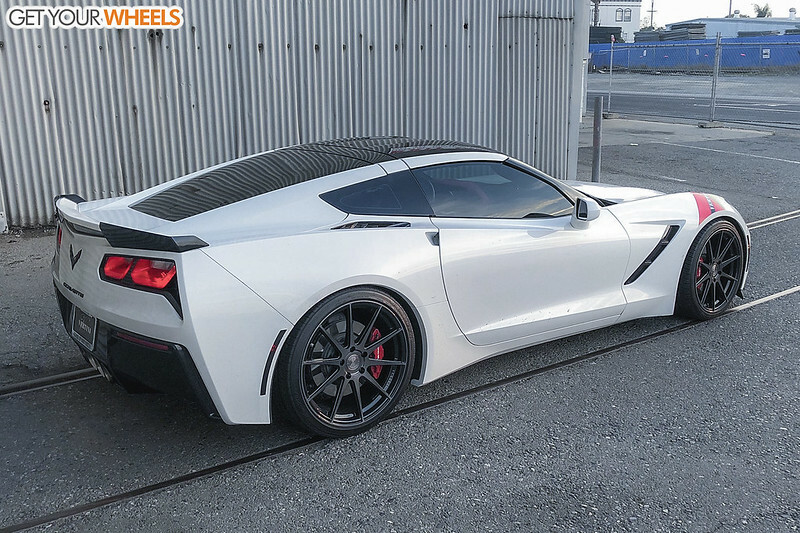 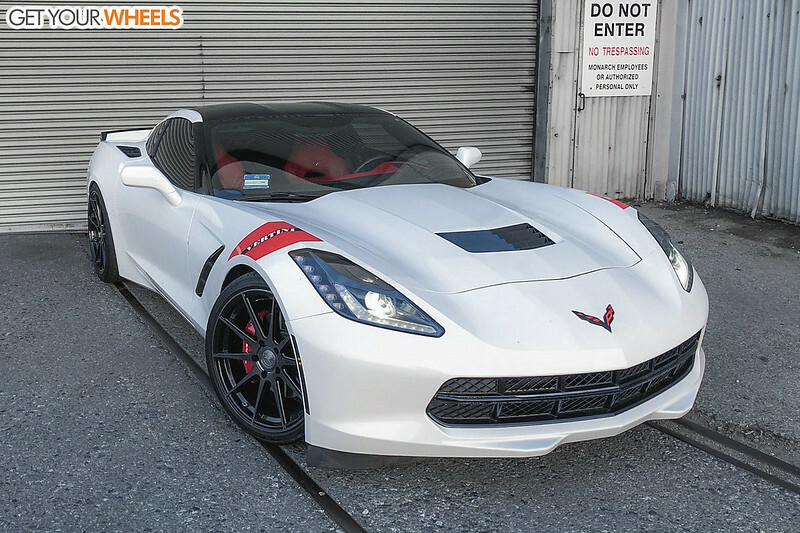 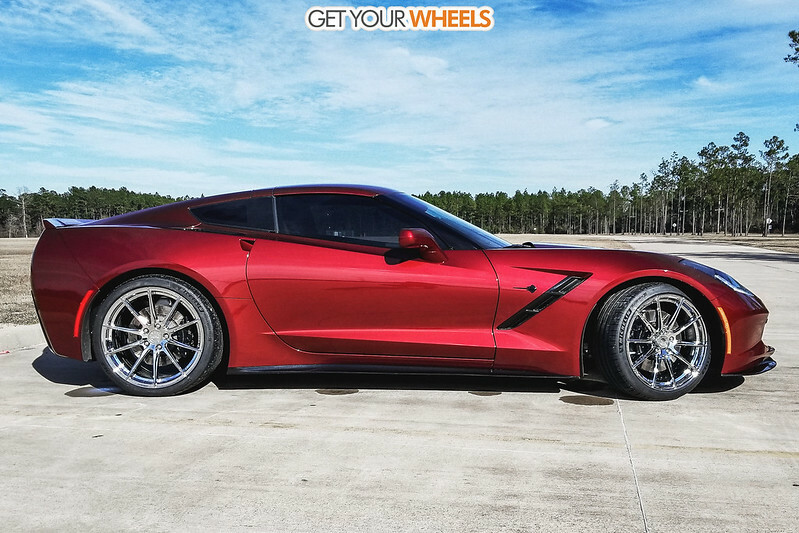 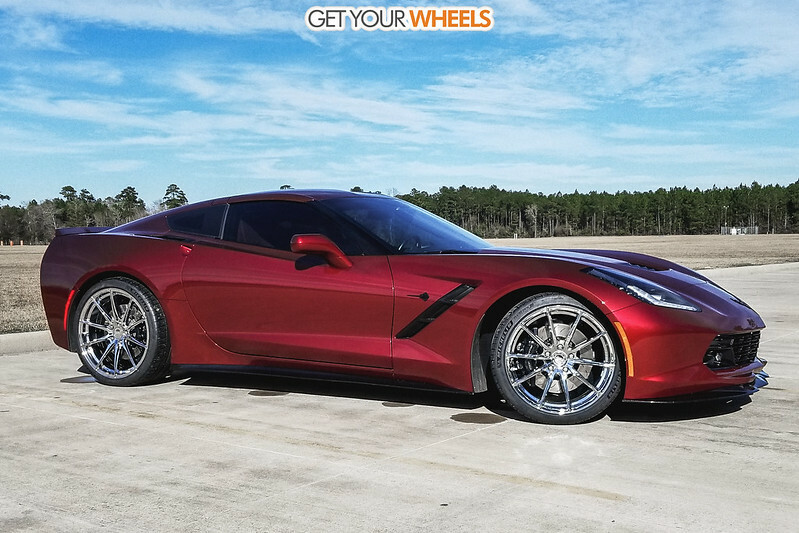 Check out these installed photos of our customer's Corvette C7 Stingray with custom Chrome Plate Vertini RF1.1! 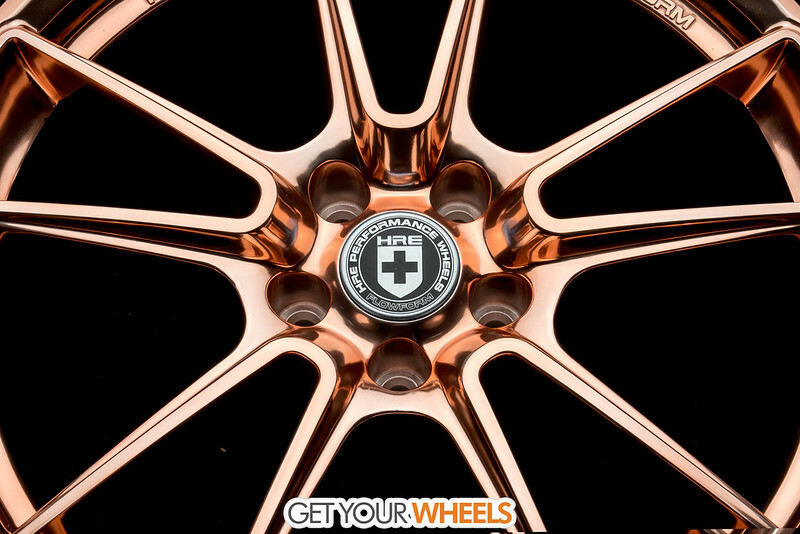 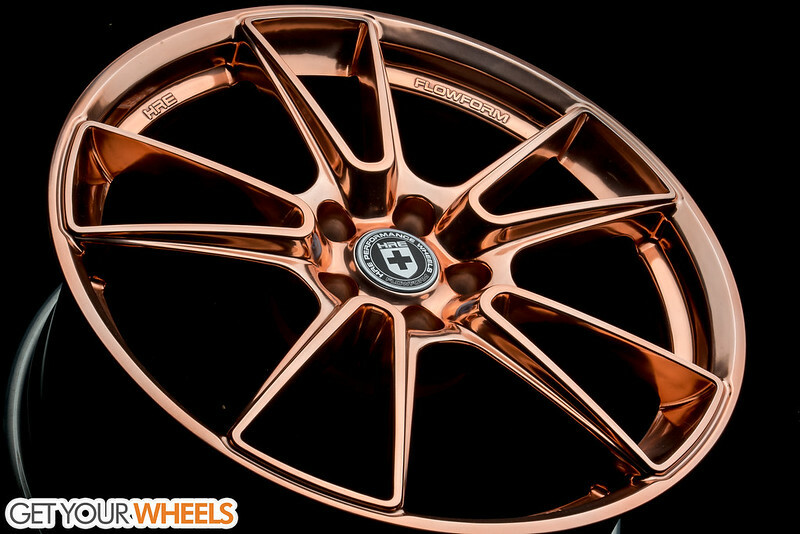 Gloss Polished Copper is a premium finish that we offer for almost any wheel brand! 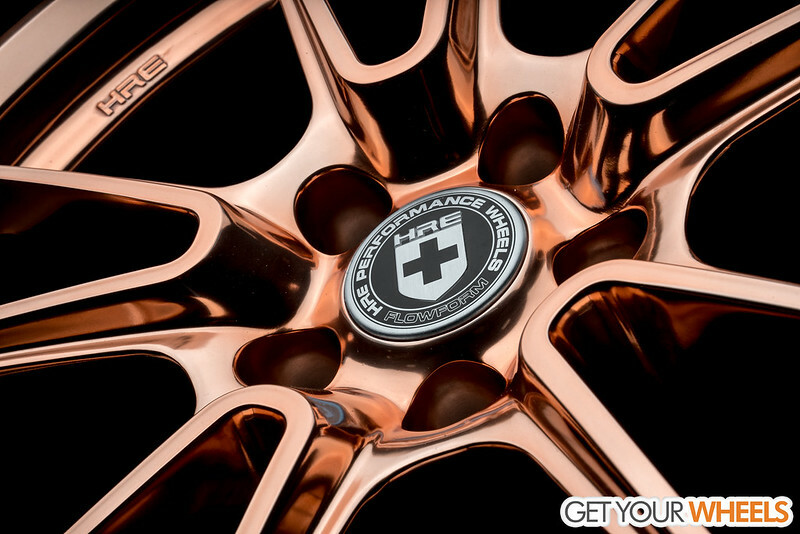 Check out these HRE FF04 wheels that we had got done for a customer. 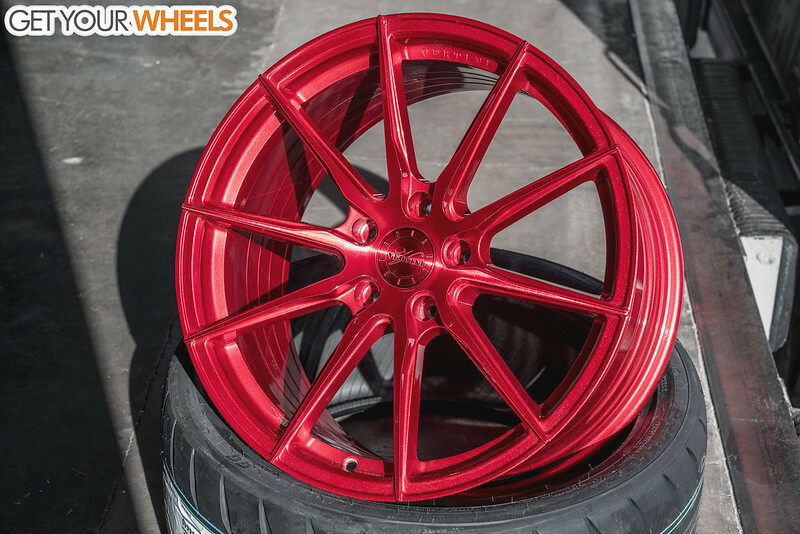 The HRE FF04 comes from their FlowForm line and this cast flow formed wheel is made in Japan with the highest level of design and engineering available in the world. 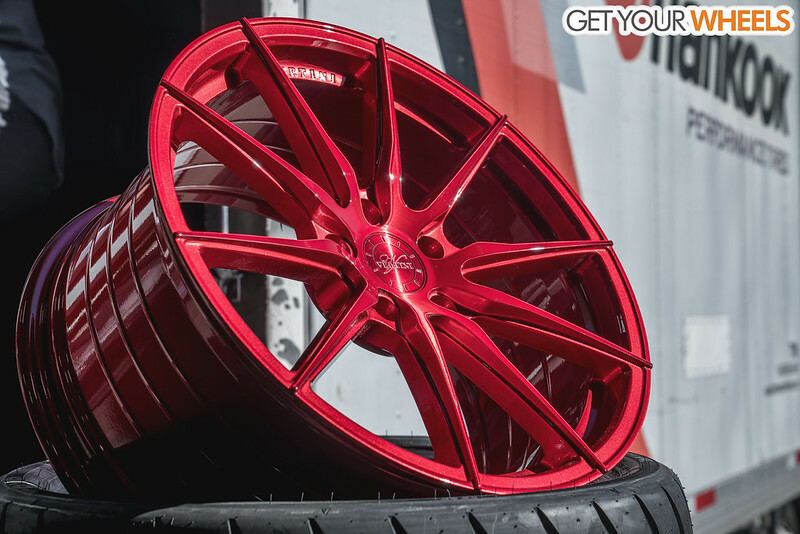 Vertini RF1.3 in the Dual Black finish fitted on our customer's C7 Base for a nice aggressive fit! 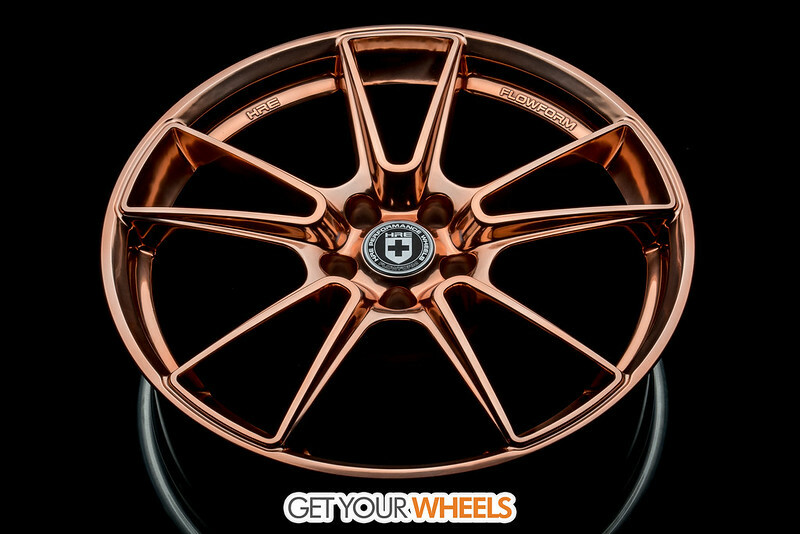 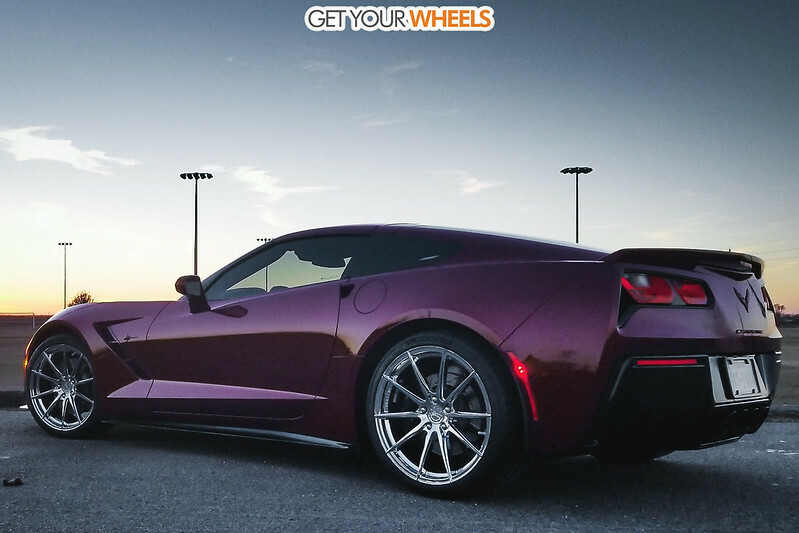 Let us know if we can help you on your next setup with many more sizes available from Vertini Wheels!